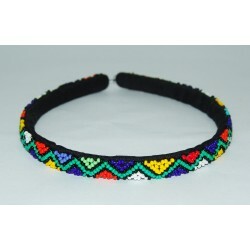 Hand made hair band. 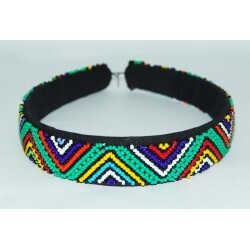 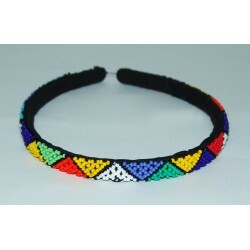 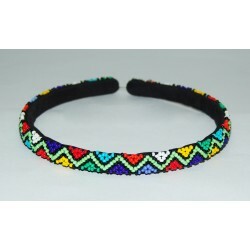 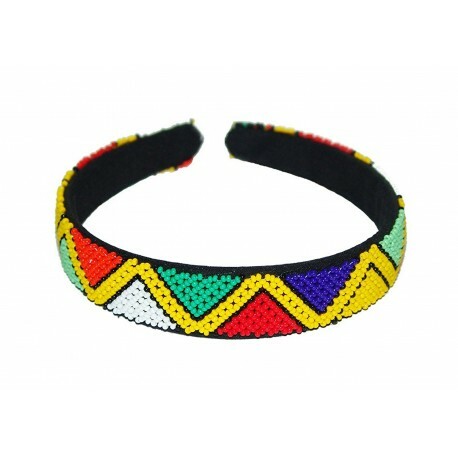 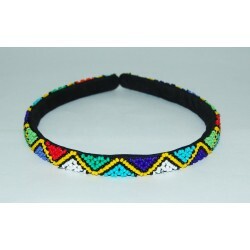 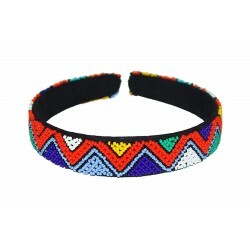 Made from colorful tradition Zulu beads. 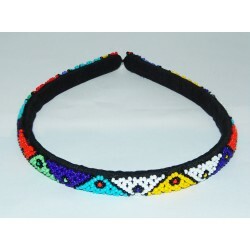 This accessory used to be worn by maidens and has become a trendy item for the young and old. 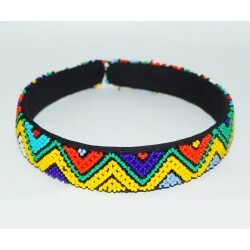 Its colorful nature makes it an all round accessory of choice. 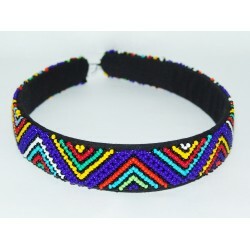 Thick Measures 2 cm Wide.